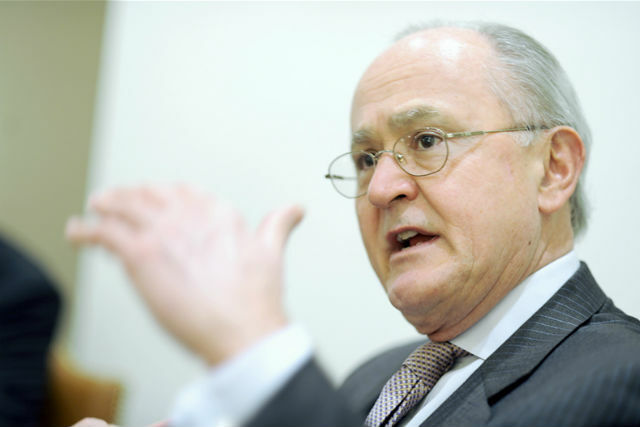 John Ruggie is the former United Nations Special Representative on Business and Human Rights and the author of the UN Guiding Principles. He is the Berthold Beitz Professor in Human Rights and International Affairs at Harvard University, as well as Chair of IHRB's International Advisory Board. In a wide-ranging conversation with IHRB's Salil Tripathi from his office in Cambridge, Massachusetts, Professor Ruggie notes that the experimentation and practice that has taken place over the last five years by a range of organisations to elaborate the application of the Guiding Principles for different actors and sectors has been extremely positive, but also highlights the need for further breadth and depth moving forward. He discusses the development of National Action Plans on business and human rights, their ideal process and impact, and the reality of this medium to date. The conversation moves to the current developments around an international legally binding treaty on business and human rights and where he would like to see the debate moving. The discussion concludes on both the need for expanding the reach of the UN Guiding Principles to new and less well known spheres, as well as the need for better documentation on the incidents of human rights abuses involving companies to know whether or not there is a reduction in such abuses as a result of efforts made so far in implementation.